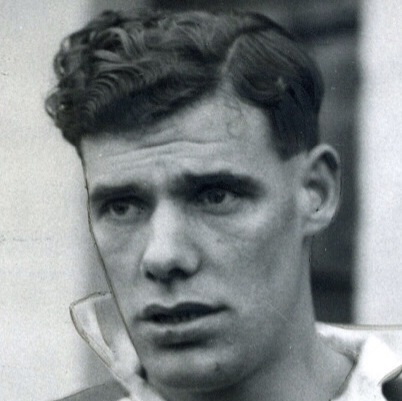 Jimmy joined United as part of the deal that took George ‘Piper’ MacKay to Dundee. He re-signed for season 1948-49 and featured regularly. Although retained initially for the next campaign, Jimmy left to join Queen of the South in the summer of 1949.